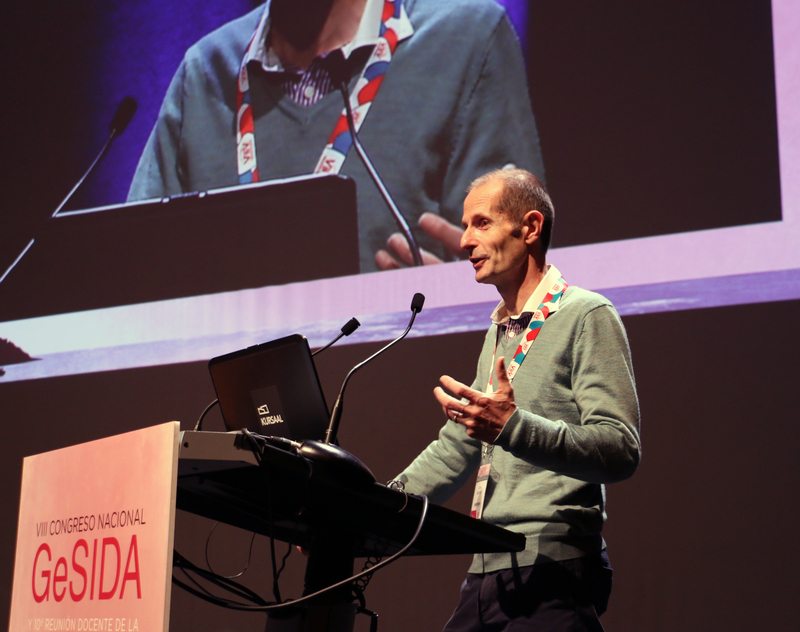 Prof Robin Shattock (Imperial) presented at the plenary session of the Spanish AIDS society (GESIDA)’ s AIDS Research Network (RIS) annual meeting in San Sebastian, Spain, 30th November 2016. 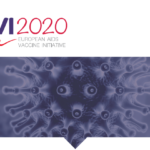 Prof Shattock was also interviewed by GESIDA on his work on Neutralizing Antibodies for prevention and treatment of HIV infection and the progress of EAVI2020’s work in its first year of research. If you would like to read the full interview, you will find it here. For a summary video of the event, please click here. 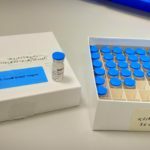 If you speak Spanish, you can have a look at this article too: Los nuevos horizontes de los anticuerpos neutralizantes.